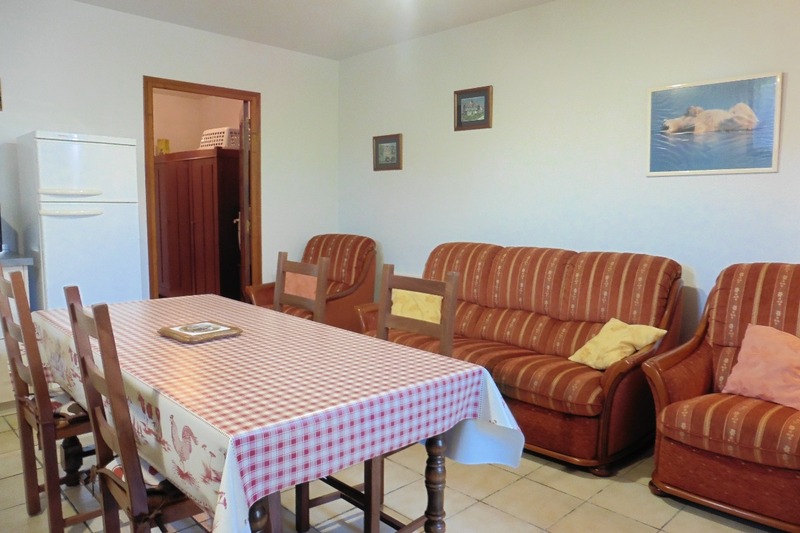 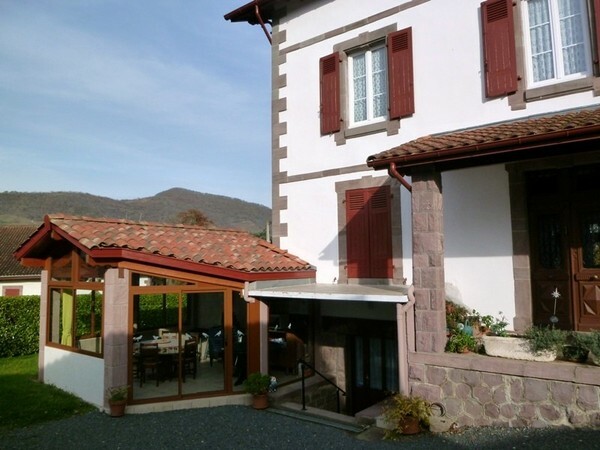 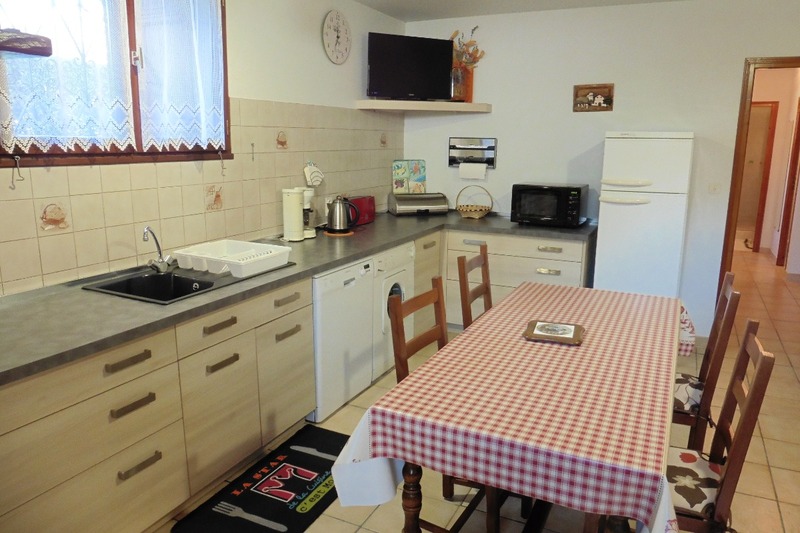 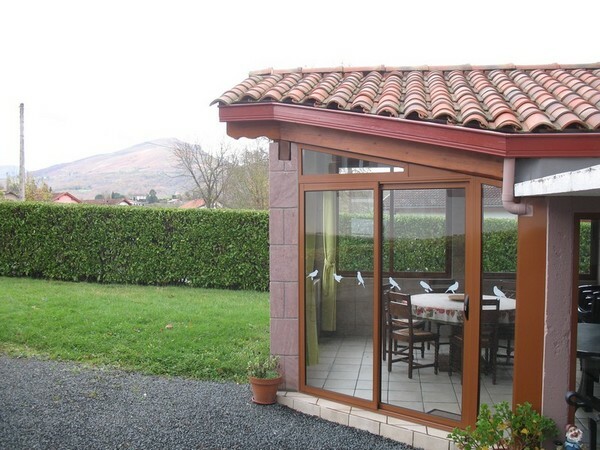 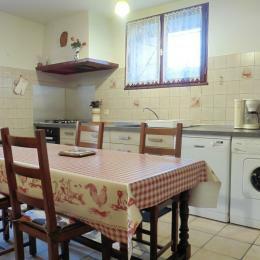 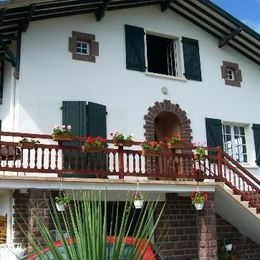 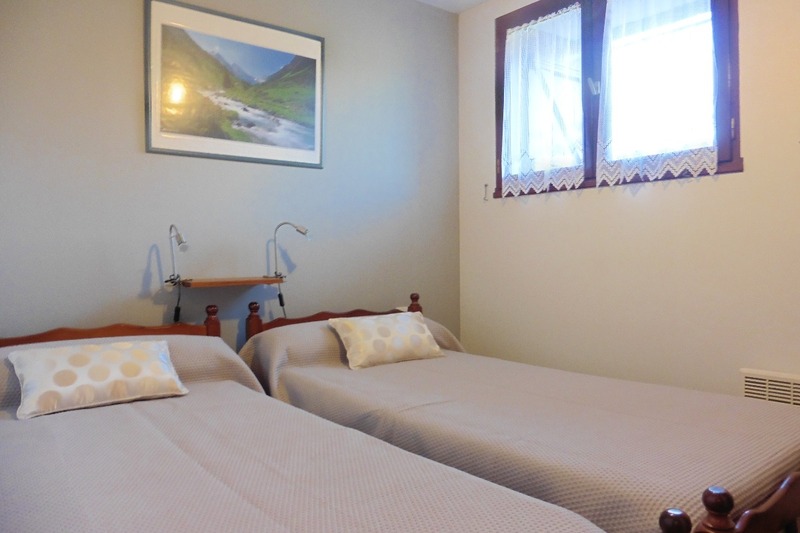 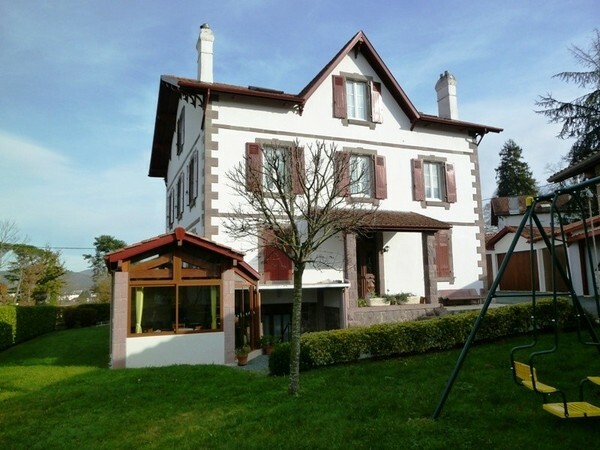 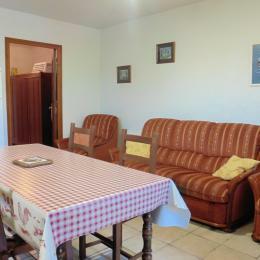 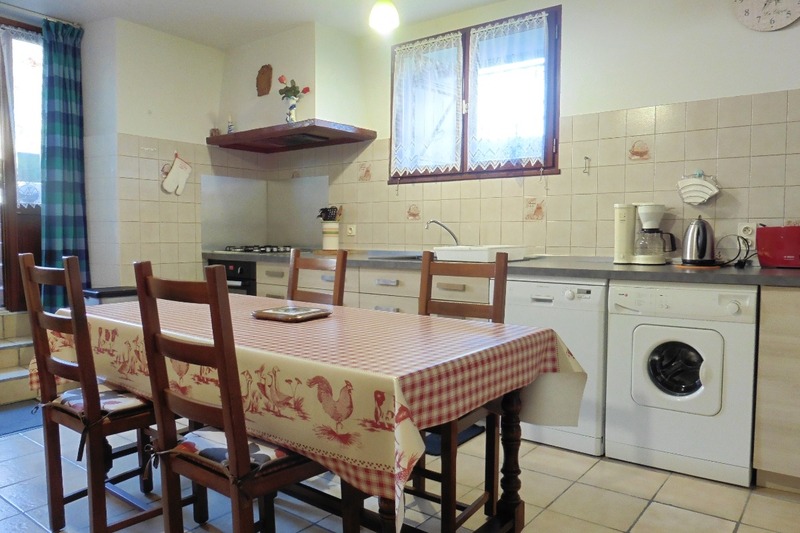 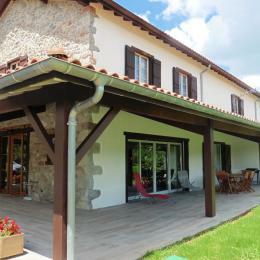 3-room flat (47m²) on ground floor of house, 1km from St Jean Pied de Port and shops, 8km from Spain. 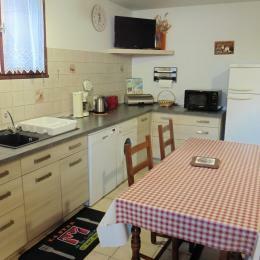 Living room/open plan kitchen with washing machine, freezer. 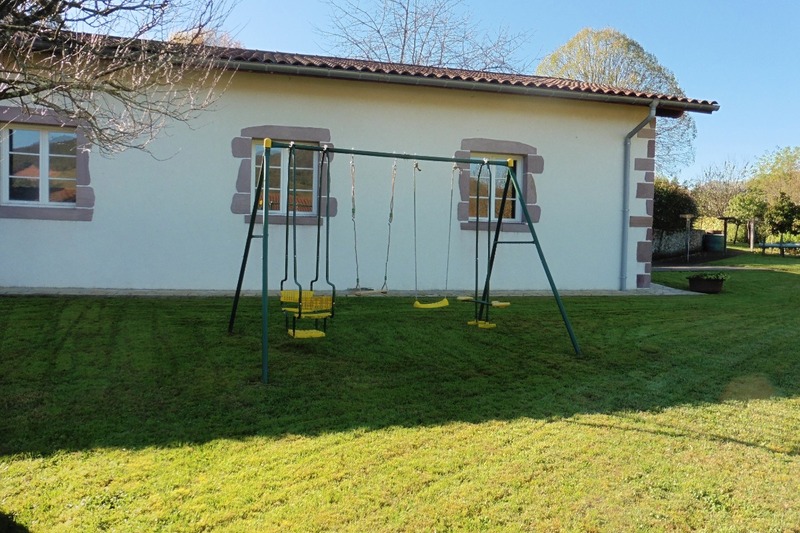 1 room with double bed, 1 room with twin beds, shower room, separate WC, veranda with garden furniture, barbecue, garden, courtyard, TV, library, children's games, private parking space. 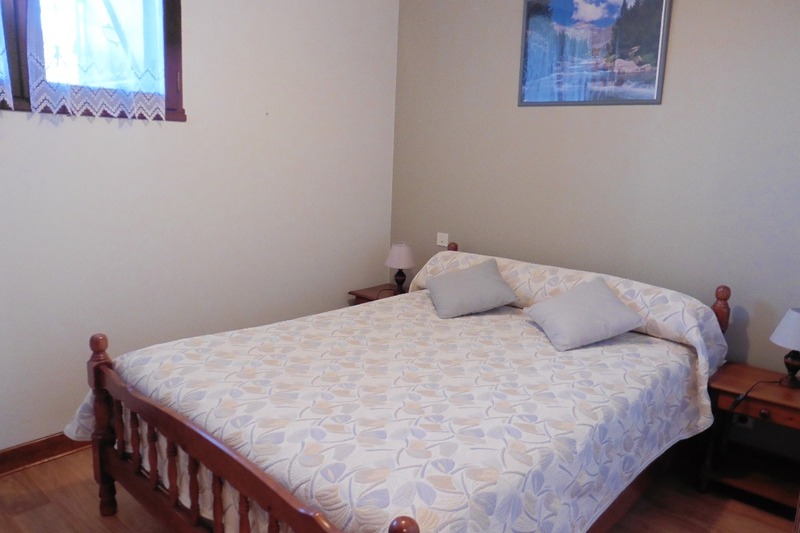 Sheets and towels supplied upon request.